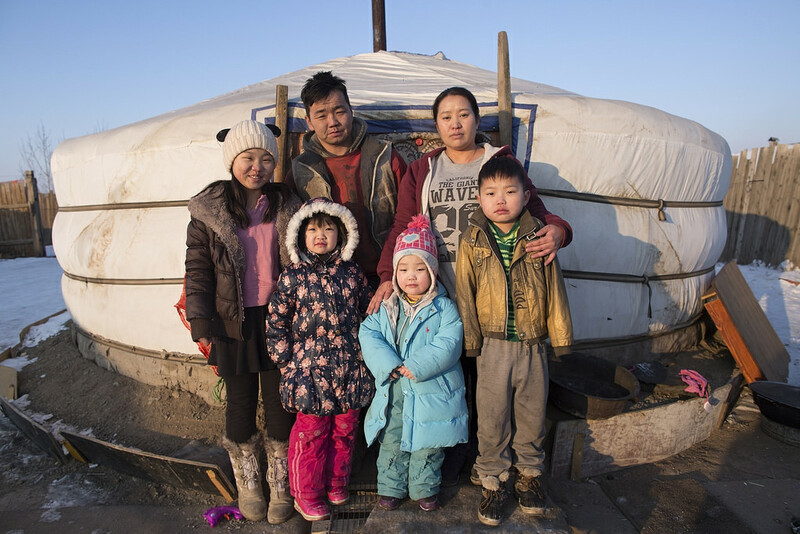 In Mongolia, severe weather conditions and social difficulties are intertwined. A considerable percentage of our rural population depends upon farming and raising cattle for its subsistence. 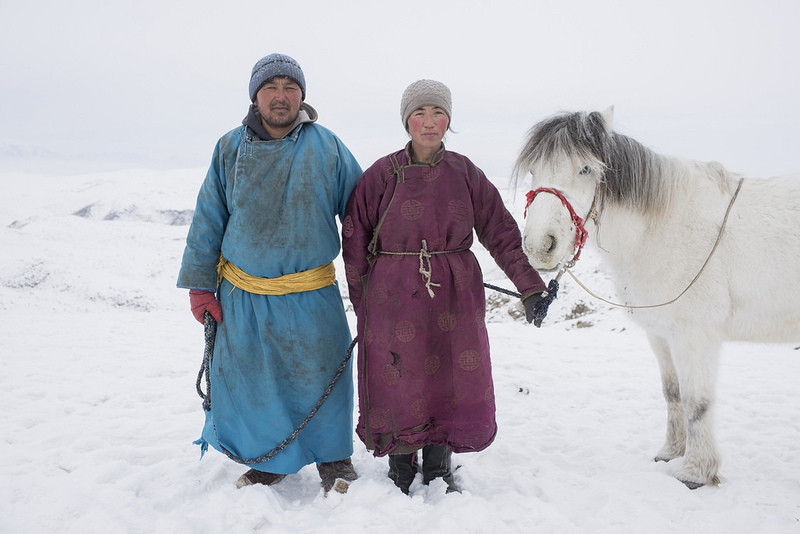 The income of a herder is thus highly influenced by the quantity of animals they are able to keep: a single horse, for example, can be worth $250. Matters become more complicated, however, when too many cattle are exposed to a limited plot of land. The overgrazing of the terrain ends up preventing its sustainability, as the soil loses nutrients in a process called desertification, and animals themselves suffer from hunger. Of course, our climate’s own characteristics also come into play. Freezing winters and parched summers have been becoming a common occurrence, much to the chagrin of those who could hope to overcome the difficulties of soil and livestock management. This means that, even if somehow the population were able to maintain the animals nourished and healthy, they would still have to face extremely low temperatures (-50ºC / -58ºF). 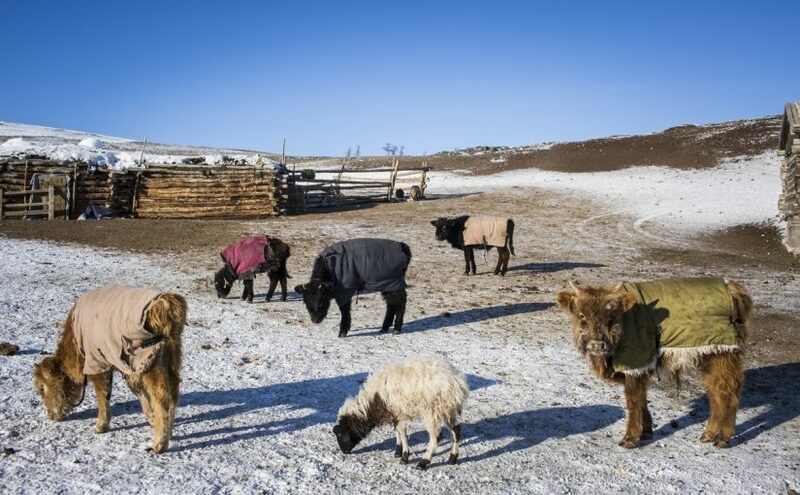 The combination of these issues has the consequence of making a dzud — a Mongolian term for the massive death of millions of animals during times of shivering cold. In a matter of days, rural families might lose all of their wealth and income, and to most of them the only alternative left is to move to the cities in the search of a new occupation. Unfortunately, urban life in Mongolia is not able to accommodate to the needs of every single person who depends on it. Cities such as our capital, Ulaanbaatar, are plagued by poverty, pollution, and multiple barriers to entry that hinder the well-being of newcomers. Getting a job might not be enough for handling living expenses such as paying for rent, kindergartens and universities. This in turn produces and reproduces poverty conditions, especially in the “Ger” districts of cities — a Ger (“home”) is how we call a tent where herders and farmers live. Many times, packing the bags and moving the Ger to the cities will not solve the problems one faces. 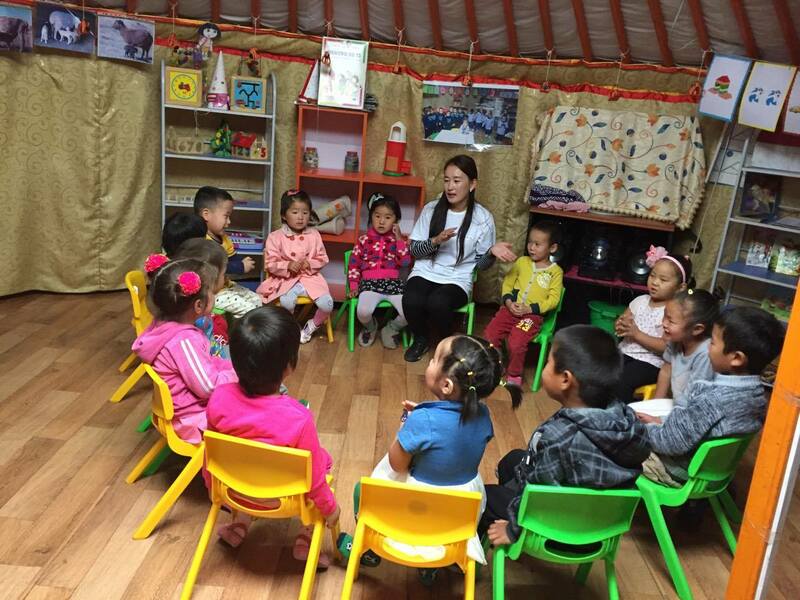 This is why we at Caritas Mongolia are thoroughly involved in the support of both rural and urban populations. On the fields, we provide fodder so that herders can at least keep their livestock from dying from hunger. For the farmers, we have established programs that introduce technological features that make their agricultural efforts more resilient to climate conditions — our passive solar greenhouses (PSGH), trench greenhouses (TGH) and bioclimatic cellars are great examples of advancements. On the cities, we stand besides families who have migrated, and we offer services that come together in a comprehensive model assistance. For vulnerable working men and women, we have a Skills Training Center that improves their professional abilities, and we also provide help in their social reintegration. For the children, our Day Care Center makes sure they have proper access to education and health services. These initiatives purposely target as many groups and people as possible, so that we can promote real change in Mongolia. You can learn more about the struggle Mongolians face because of the dzud over at National Geographic. 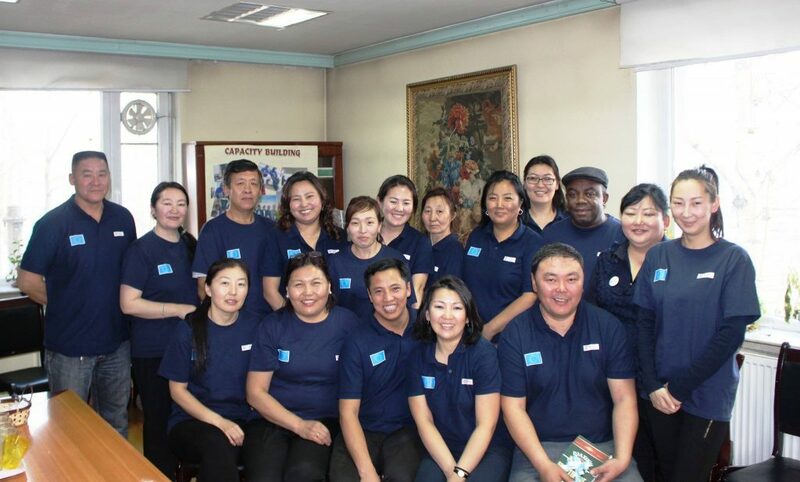 Caritas Mongolia is proud to frequently receive the visit of great and supportive volunteers from around the world. In this “Volunteer Stories” series, we share some posts with the contributions of the amazing people we have welcomed at our organisation. Today’s post is based on the thoughts by Emmanuelle and Marie Lou, who spent two weeks along our staff and the beneficiaries of some of CM’s activities. One of the most pressing challenges of our time is making sure that future generations have the opportunity to enjoy decent standards of living, education and employement. In our country, this is not different. 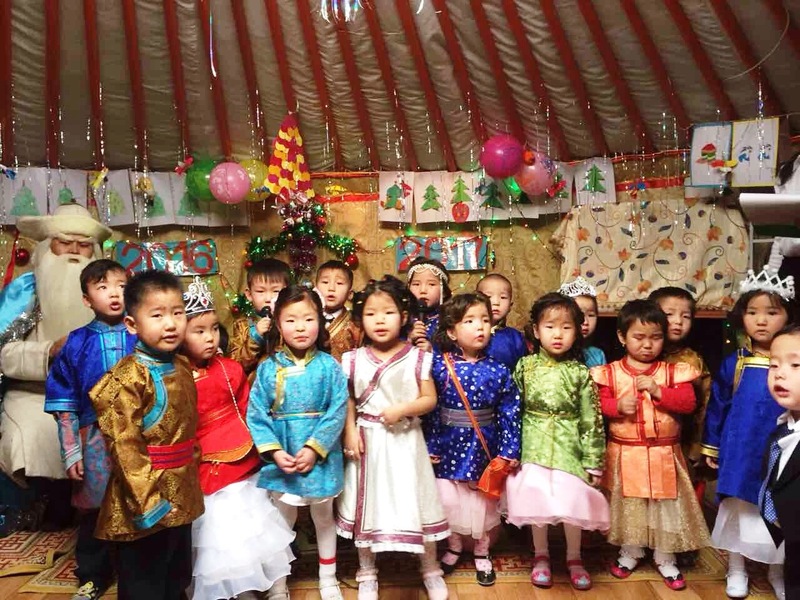 As part of our Education programme, we develop several projects for supporting the needs of Mongolian kids so that their future remains filled with hope. 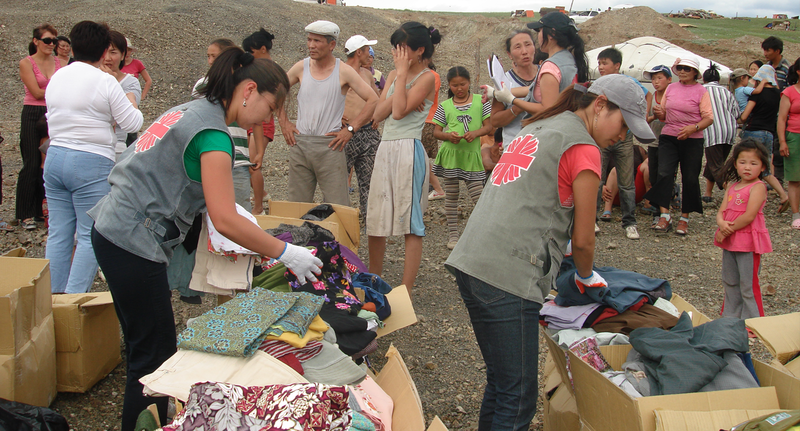 We are Caritas Mongolia, and we are proud to share with you our blog. Here we will share with you things that matter to us: not only thoughts related to our concerns — the status of poor, vulnerable and excluded populations —, but also new ideas and proposals about the life in our country, our humanitarian work, or any other issue that is important to us. However, we also believe that what we do is part of a bigger whole, thus this blog is also a way to promote multiple discussions regarding each of our humanitarian approaches. Of course, you are always welcome to take part in the debate, by posting on the comments section. If you are interested in finding out about our organisation and history, please check this link. If you are interested in learning more about the different parts of our work, please check this link. You can also follow us on social media, on our official profiles on Facebook and Twitter. We hope you can enjoy the content posted in this blog, and you are invited to have a role in discovering Caritas Mongolia, our country, and everything we do in our quest for making Mongolia a better place. Posted on August 30, 2017 Categories About UsLeave a comment on Welcome to our blog!